Drs. 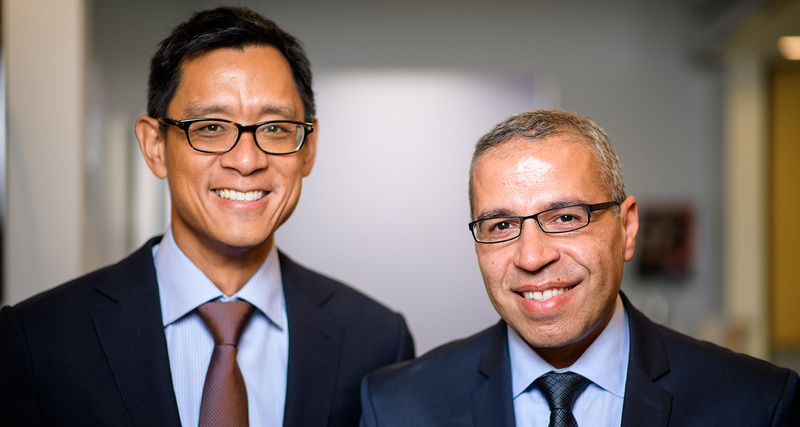 Jacob Cohen-Kashi and Dr. Lawrence Lin of North Shore Center for Plastic Surgery in Great Neck, Long Island, NY, are experienced in both facial and body cosmetic surgical procedures and are board certified by the American Board of Plastic Surgery. 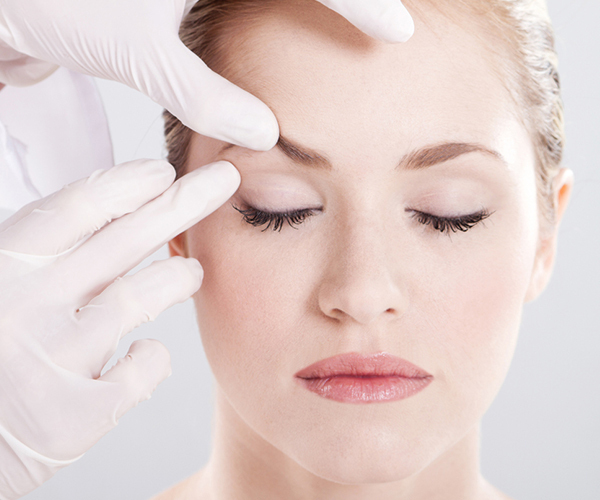 Dr. Cohen-Kashi is a plastic surgeon practicing in Great Neck, New York. Dr. Cohen-Kashi is dedicated to providing a luxurious, world-class experience for his patients with outstanding results. Dr. Lawrence C. Lin obtained his training in aesthetic and reconstructive plastic surgery at the world famous Mayo Clinic in Rochester, MN. His educational journey began with undergraduate education at Cornell University, followed by medical school at Tufts University School of Medicine in Boston, MA. Today is my last appointment with Dr. Cohen-kashi and I can’t thank him and his amazing staff enough for everything they’ve done for me the past year and a half…READ MORE. Dr. Cohen-Kashi has always spent more than enough time with me during my procedures. I receive a prompt call after my appointment to check up on my results, as well as a follow up call approximately a week after to make sure any swelling and/or skin reactions to injections is an A+. My questions are always answered promptly, if not immediately when I call his office. I have contacted his office via telephone and email and....READ MORE. Love love love Dr Cohen-Kashi and his work. He is the best. I am very happy. You can get the best all around consultation as his knowledge is massive and he told me only what I needed without beating around the bush. He somehow figured out what I was exactly looking for and he delivered it. He made sure I understood the procedure without using medical jargon. Very courteous and professional staff made me feel comfortable too. I highly recommend! !...READ MORE.